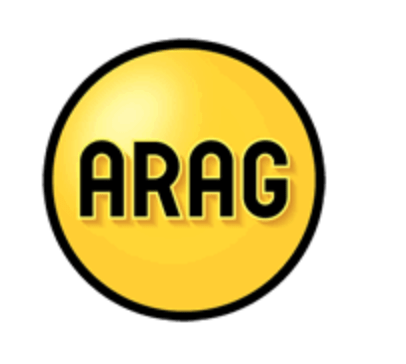 Insurance company, ARAG North America, has partnered with legal bot pioneer, LawDroid, to develop interactive systems that can be used by both the insurer’s clients and the law firms that work with the company on its legal matters. 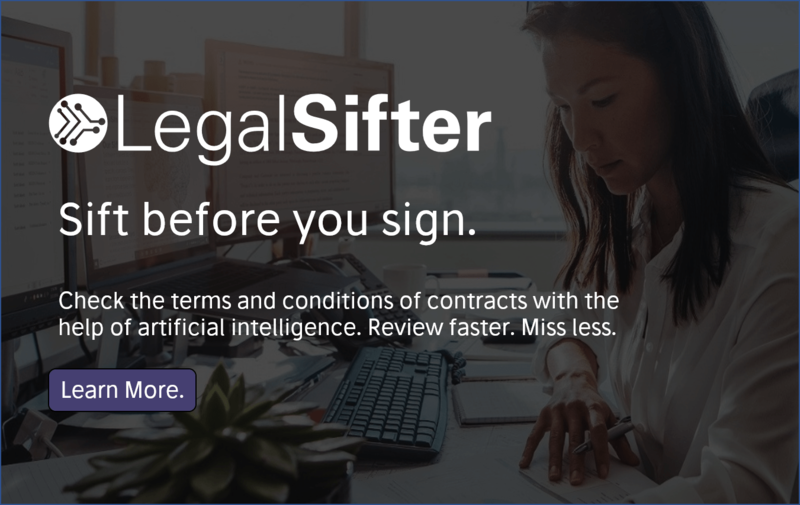 As far as Artificial Lawyer can see, this is the first time a major company has enlisted the help of a legal bot developer to build systems to work with customers and lawyers. 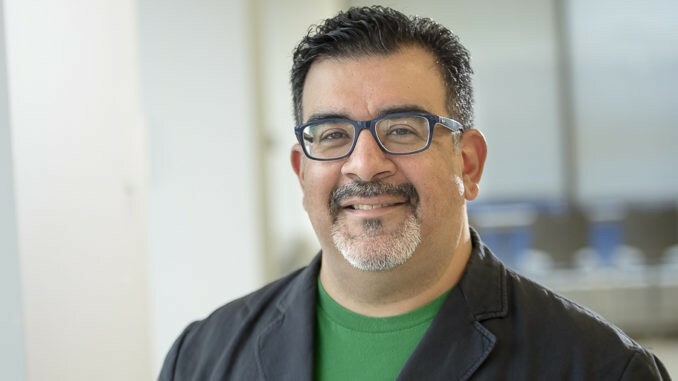 Although many companies today have some form of chat bot on their websites to engage with basic customer needs, a company of this size developing specifically legal bot applications does appear to be a new step. The exact details of the bots that will be developed is still under wraps, but we can expect more news on this in the coming months. That said, we can expect them to be focused on helping to move insurance disputes forward with as much automation as can be applied in these situations. 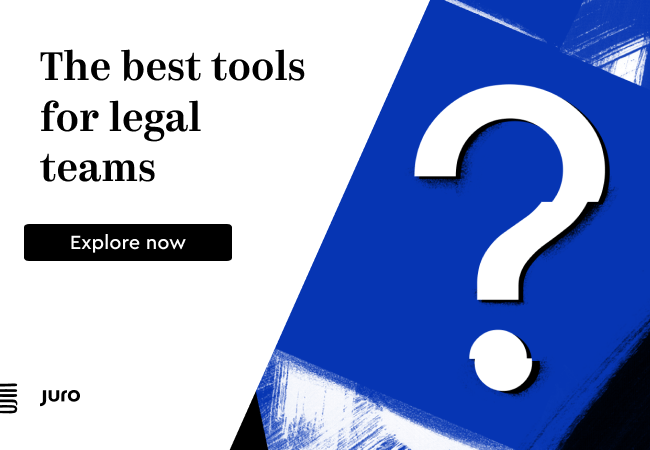 The Global Legal Hackathon Is One Month Away – Get Your Teams Ready!